Follow RT for the latest news from England and its capital London, including breaking news, weather, history and sports. England is a country that is a part of the United Kingdom. Get the news on England’s economy, which is one of the largest in the world and is the biggest part of the UK’s economy. It relies on aerospace, the arms industry, pharmaceutical and chemical production, and so on, making London both the largest financial center of the UK and Europe. Moreover, the central government of the UK is located in London, and the famous prime minister’s office at 10 Downing Street is situated in central London. 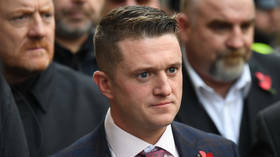 Visit RT.com to get news and updates on politics in England, as well as on the government of the UK. The political system of England is a constitutional monarchy and parliamentary system like in all parts of the UK. 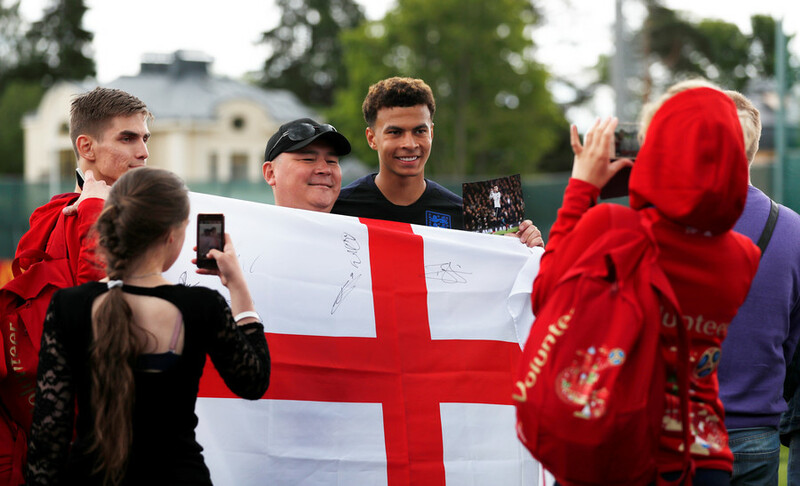 Despite the fact that England is a part of the UK, its football team is represented separately by the other three parts of the UK and is controlled by the Football Association in England. Don’t miss the news and updates on RT about England’s games, including the matches at the FIFA World Cup and UEFA European Championship. 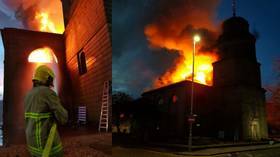 A huge fire has engulfed a historic church in the center of Blackburn in the northwest of England, turning the oldest building in the city into a large inferno. 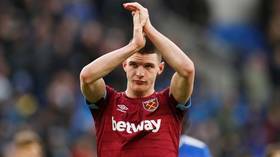 West Ham midfielder Declan Rice has taken to social media to apologize after statements posted by him as a youngster in support of the IRA were highlighted ahead of his England debut. 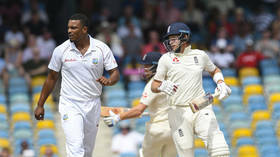 England cricket captain Joe Root has responded to West Indies bowler Shannon Gabriel after an alleged homophobic slur aimed at him in a verbal confrontation as tensions boiled over in the third Test on Monday.